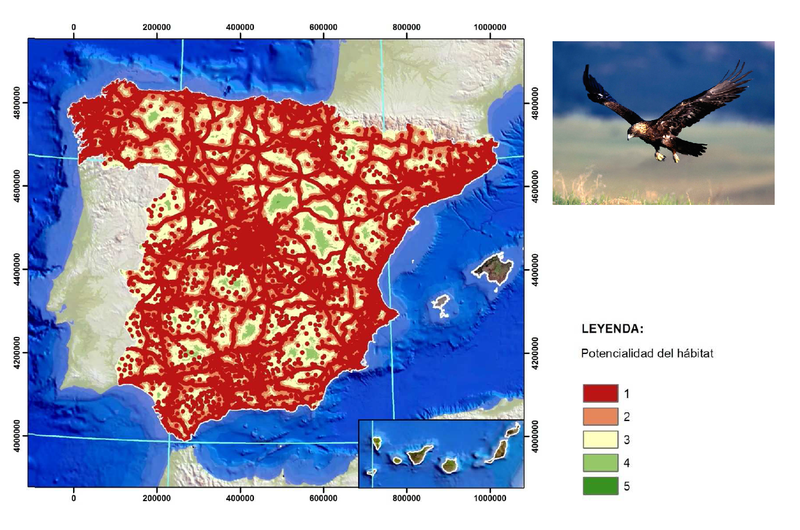 Habitat prediction model of the Spanish Imperial Eagle (Aquila adalberti) in Spain using Geographic information systems (GIS). Project studying the sustainable location of civic engineering annex activities using ArcGIS. 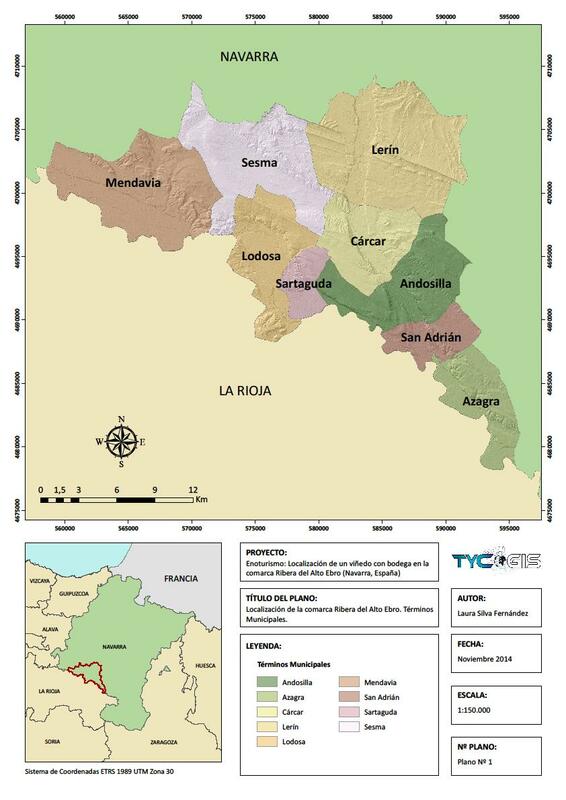 Description: “Creation of cartography using ArcGIS, focused on the “La Jacetania” (Huesca, Aragon, Spain) region, stablished on the Aragon river basin and the affluent of Canfranc, Aisa, Borau, Hecho and Anso valleys, Canal de Berdun and the Campo de Jaca region. Jaca is the seat of the region government. The goal of this project is the localization and creation of cartography that shows environmental, social and economic most favourable areas for the situation of annex activities (quarries, inert waste and soil deposits) of a large scale civic engineering construction”. Location of a winery and wine cellar in the Alto Ebro´s riverbank (Navarra, Spain). Click image to see complete document. 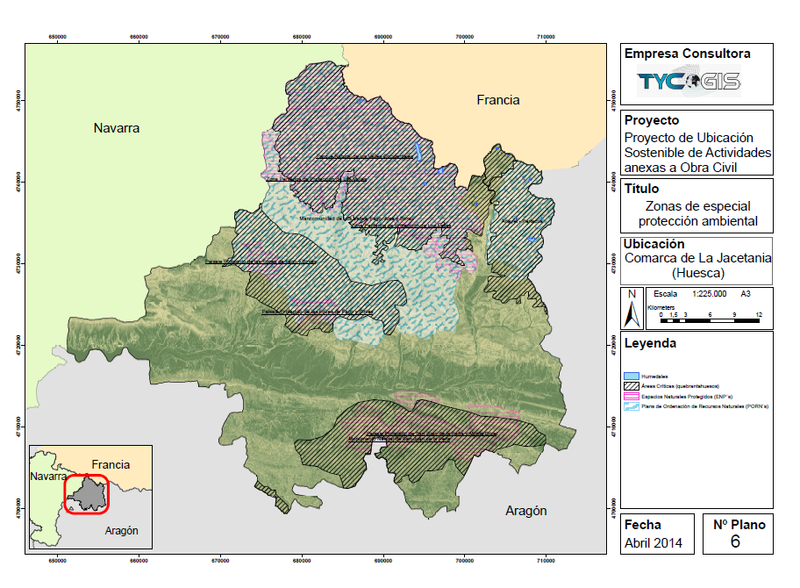 – Create the planning of the Alto Ebro´s riverbank (Navarra, Spain) subarea. Through this methodology, a general proposal to alternative locations inside the study zone of a winery with its corresponding installations will be created, taking into account the possibilities and restrictions of the natural environment to guarantee the conservation of nature and the effective execution of human activities ( Martinez, 2004). – Choose the best location to implement a winery with its wine cellar inside the study area.